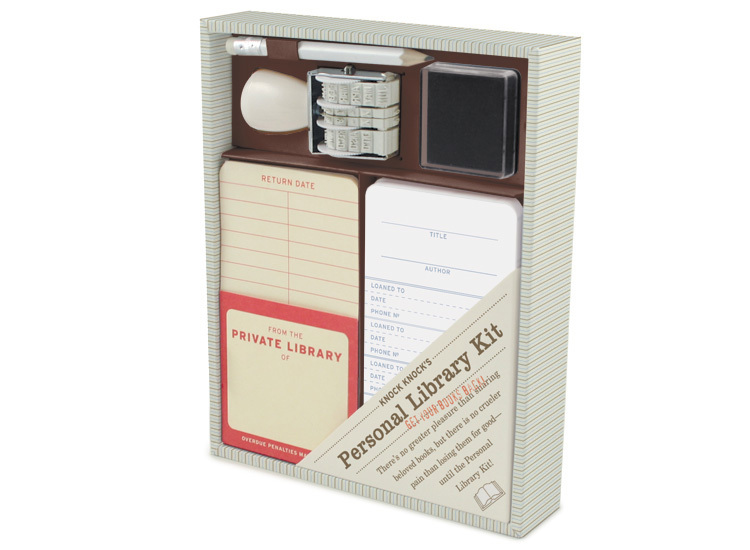 i love that personal library kit – there’s just something so nostalgic about that library stamp. And the book ends are awesome! 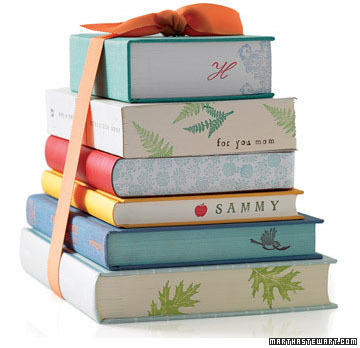 The magnetic arrows are so clever, and the “falling books” book end about to crush the little man is just fantastic! You and me both, Jess! 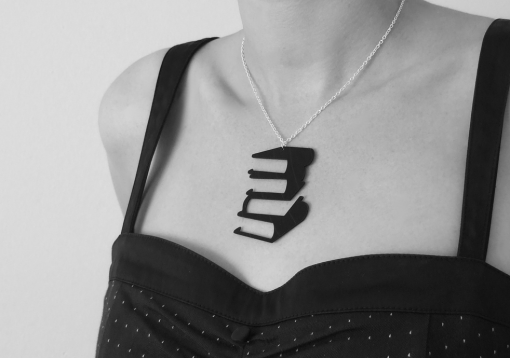 I love the bookends too! I’m kind of obsessed with bookshelves. Thanks for feeding my addiction! 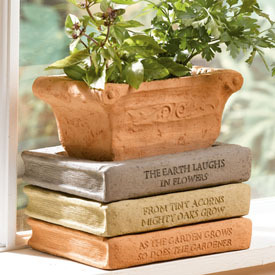 I do appreciate a good bookend! 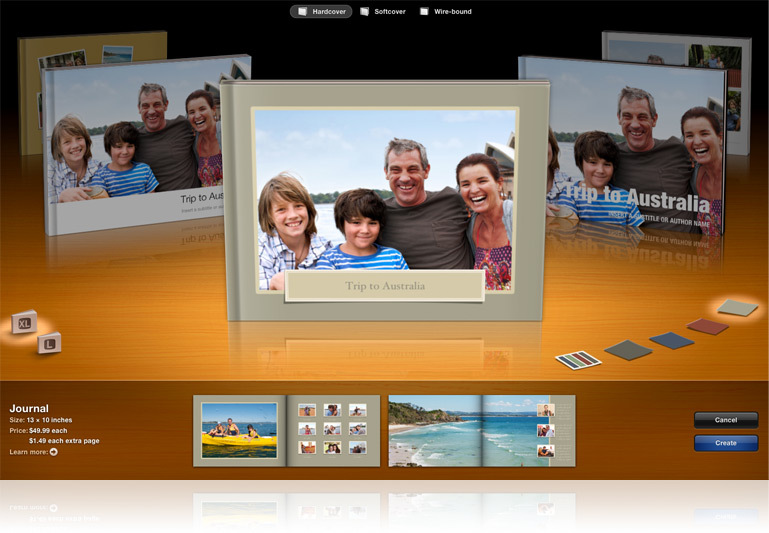 I love the dragon one you have the picture of! 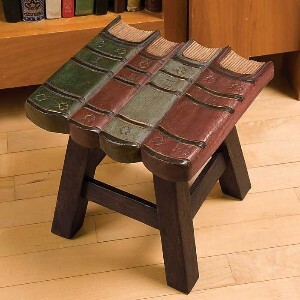 And I really enjoy book furniture as well! 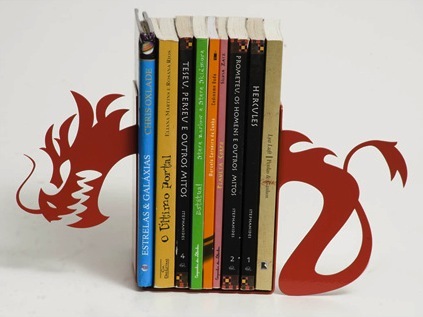 I must have the dragon bookend! MUST I tell you! Wow, I could actually go for one of each, and I’m not a shopper! That bookmark is funny. 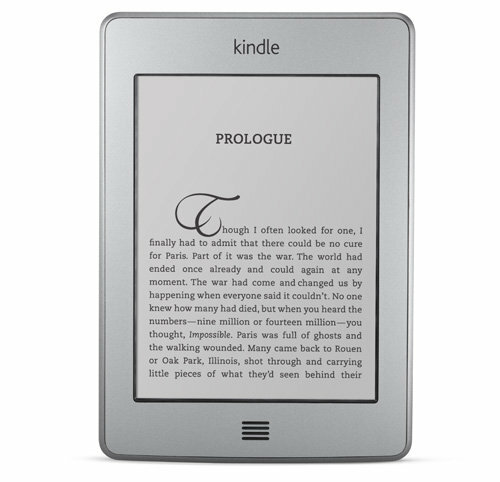 Love books and love to read! 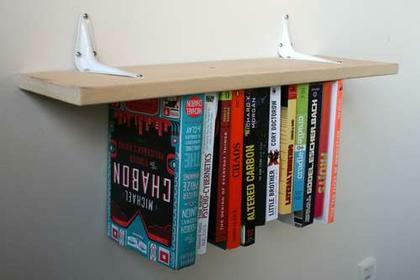 That upside book shelf is pretty neat. Thanks for sharing! You’re very welcome :) I would just love to see people’s faces when they walk in and see books upside down on the wall. Party trick! I just love all of these! The personal library kit is a particular favourite though! So clever. 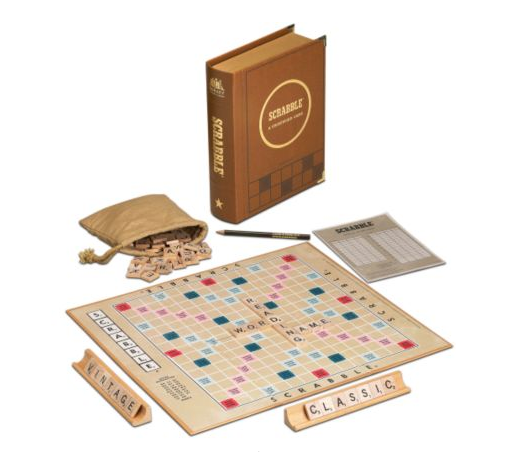 Who would’ve thought such a thing existed, right?! 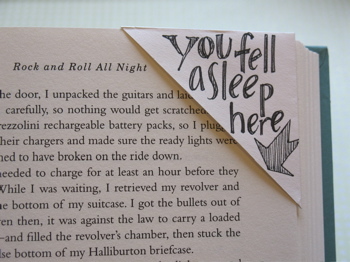 I think, Make your own bookmark, is the simple and best idea! Nice post. Hand made gifts are always something to treasure!